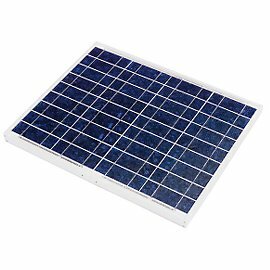 Solar panels also called photovoltaic or PV modules refers to a panel designed to absorb the sun’s rays as a source of energy for generating electricity. 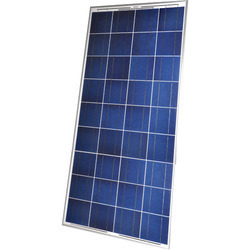 Solar panels in Delhi , India are available from the most trusted online solar marketplace Indiagosolar.in at affordable prices. 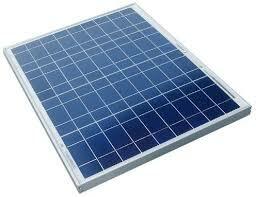 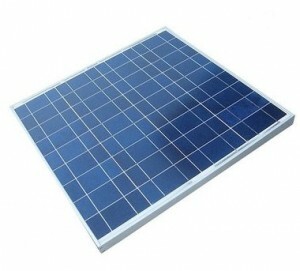 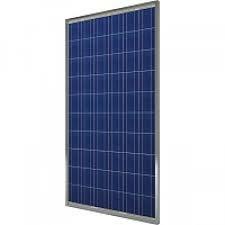 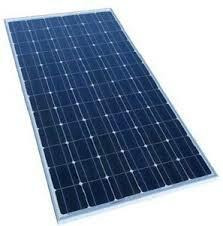 Solar panel for homes can be sourcred can be sourced from multiple solar panel suppliers .Solar panel price is competitive at trusted marketplace.